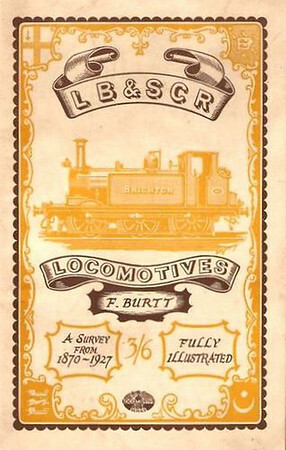 1946 LB & SCR Locomotives, A Survey from 1870-1927 by F Burtt, published 1946, 64pp 3/6, no code. 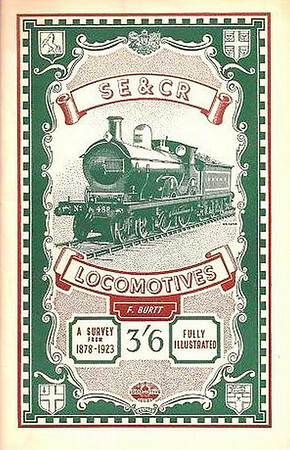 1947 SE & CR Locomotives, A Survey from 1878-1923 by F Burtt, published 1947, 48pp 3/6, no code. 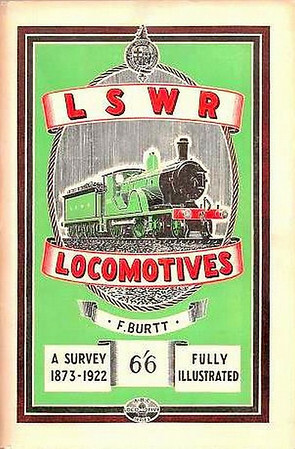 1949 LSWR Locomotives, A Survey from 1872-1922 by F Burtt, published March 1949, 96pp 6/6, code: 21/230/50/349.